Established in 1920, Virginia Mason began as an 80-bed hospital with six physician offices. It was named after the daughters of James Tate Mason, MD, and John M. Blackford, MD, who co-founded the clinic with radiologist Maurice Dwyer, MD. 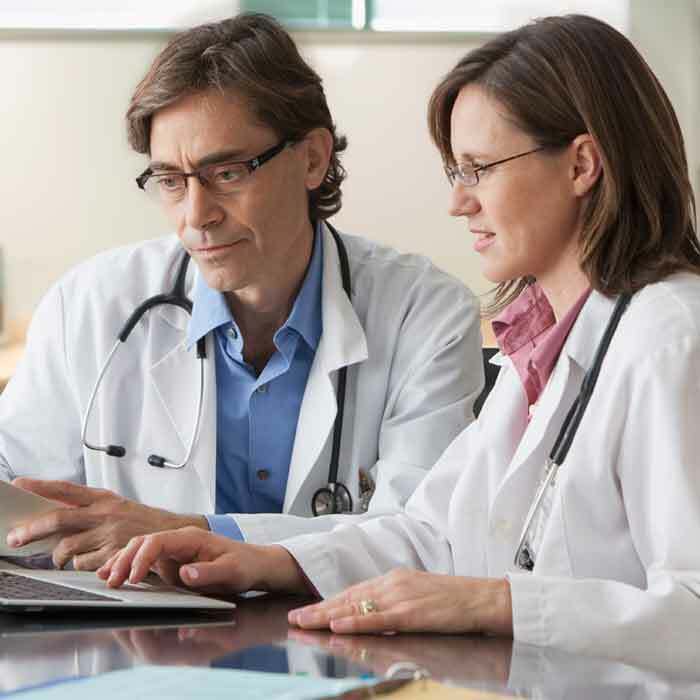 The founders' vision was to provide a single place where patients could receive comprehensive medical care, a "one-stop shopping" place for virtually any medical problem or need. 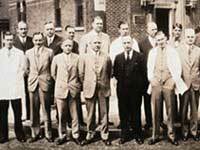 The adjacent photograph features the original staff of physician partners. 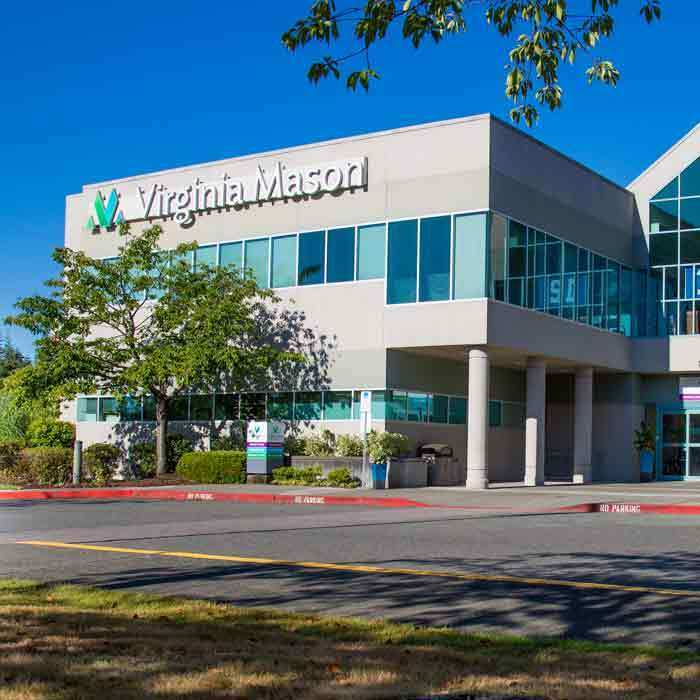 Virginia Mason Health System is a 501 (c) (3) tax-exempt nonprofit corporation that includes Virginia Mason Foundation and functions primarily as a parent company for Virginia Mason Medical Center, Benaroya Research Institute at Virginia Mason and Virginia Mason Memorial (also known as Yakima Valley Memorial Hospital Association). Gary S. Kaplan, MD, is Chairman and CEO of Virginia Mason Health System. Virginia Mason Institute is a 501 (c) (3) tax-exempt nonprofit subsidiary of Virginia Mason Medical Center. Virginia Mason’s main campus in the First Hill neighborhood of Seattle is referred to as Virginia Mason Hospital and Seattle Medical Center. 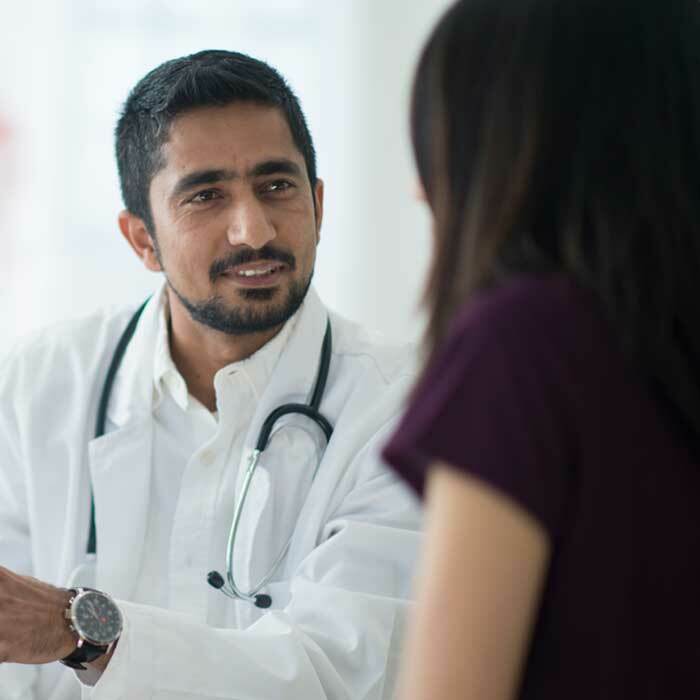 Physicians - Virginia Mason Medical Center includes a multispecialty group practice of more than 470 physicians employed by the organization, offering primary care and a broad range of specialty care. 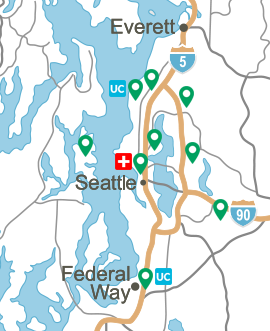 Hospitals - Virginia Mason operates an acute care hospital in Seattle, licensed for 336 beds, which includes one of the region's busiest emergency departments, and a 226-bed hospital in Yakima, Wash.
Clinics - The health system includes a network of clinics in the central Puget Sound region and the Yakima area. Research - Scientists at Benaroya Research Institute seek new treatments for autoimmune diseases like type 1 diabetes, rheumatoid arthritis, multiple sclerosis and lupus. AIDS Care - Bailey-Boushay House serves patients with HIV/AIDS and those who need end-of-life care for cancer, Huntington’s disease, ALS and other conditions. Philanthropy - Virginia Mason Foundation is the fund-raising division of the health system and operates with a volunteer board of directors. 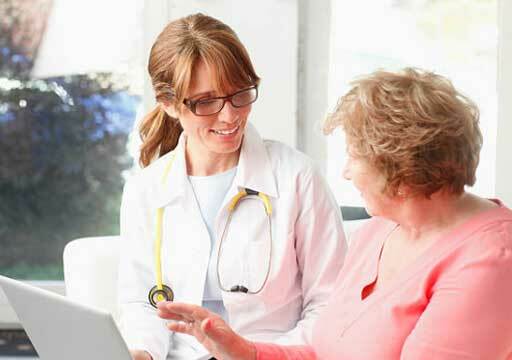 Transforming Health Care - Virginia Mason Institute provides education, training and executive coaching in the Virginia Mason management method — the Virginia Mason Production System — to other organizations and health care providers. Collaboration - Virginia Mason works cooperatively with other health care organizations in the region and has a clinical partnership and strategic affiliation with CHI Franciscan Health.